Book Description: Fr. 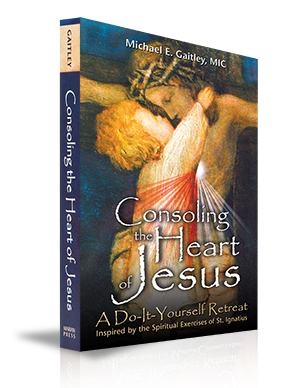 Michael Gaitley, MIC, has given us a very special gift in his thoughtful and prayerful “Do-It-Yourself Retreat.” He brings together several spiritual traditions and blends them in the pattern of the Spiritual Exercises of St. Ignatius. We will find inspiration in the quotations from the saints that he gathers carefully and in his deep, but humble, understanding of the principles of holiness that they proclaim. This is a good way for a soul to begin the journey in responding to the call to embrace the Divine Mercy of the Lord. Click HERE to order copies of the book alone. Parishes, save money on the book, when you buy it by the case. 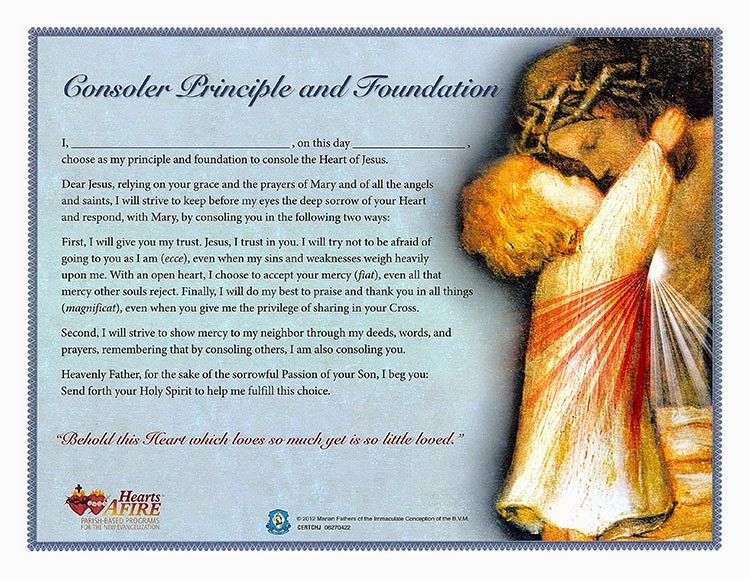 Consoling the Heart of Jesus Retreat Coordinator Kit, withOUT the book~$44.95CLICK HERE to order. 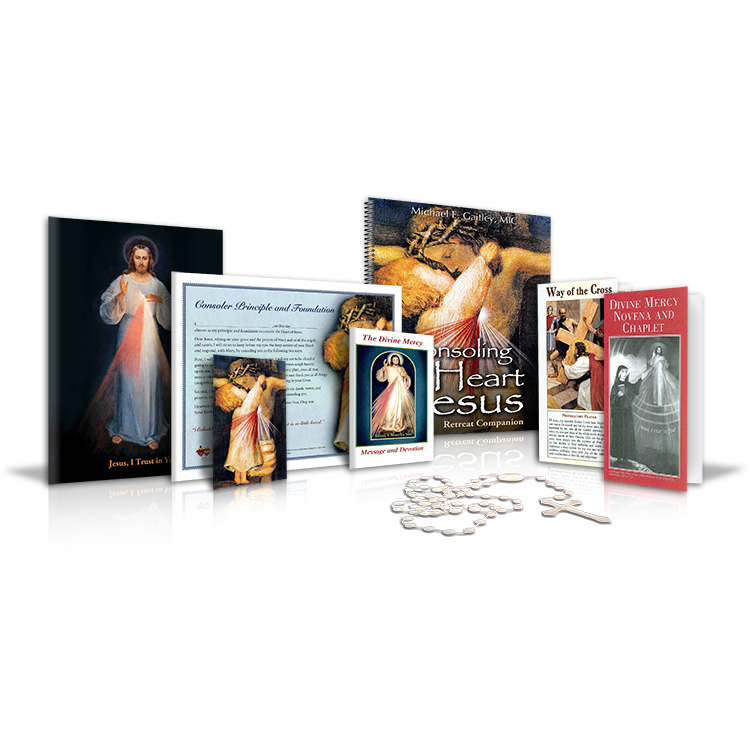 The Coordinator Kit comes with everything you’ll need to lead a Consoling the Heart of Jesus (CHJ) Small-group Retreat, except the retreat book Consoling the Heart of Jesus. 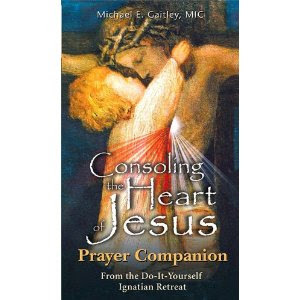 Most people love this retreat SO MUCH that they want the Prayer Companion book, which is a purse/pocket size 128 page summary of the paperback book Consoling the Heart of Jesus. 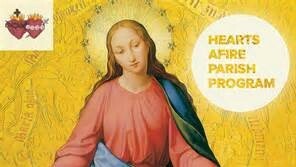 It is a great resource to take to prayer or adoration or just while waiting in carline or at a doctor appointment. Just need the Consoling the Heart of Jesus Certificates? They are only $.99! CLICK HERE to order.